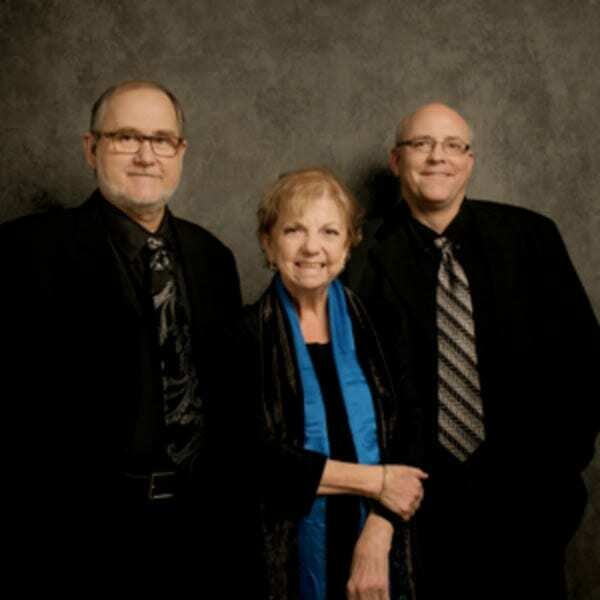 NASHVILLE, TENN. — (June 29, 2017) — On Saturday, July 8 at 7pm the Nashville Jazz Workshop is delighted to announce the return of one of Nashville’s true musical treasures – the Beegie Adair Trio! Beegie Adair has been an important part of Nashville’s musical fabric for more than 40 years. She was a sought after studio musician in the late 60’s and early 70’s, and was a session musician working on WSM-TV and the Johnny Cash Show from ’69-’71. She has accompanied many legendary performers in many different genres. Awarded as a 2013 “Jazz Hero” by the Jazz Journalists Association, Beegie is one of the most accomplished and highly regarded musicians in Music City. Her recordings are literally among the highest selling jazz albums in the world, and she was the highest selling jazz artist in Japan in 2010 – with three albums in Sound Scan’s top 10. The trio’s live recording The Real Thing was listed as #26 in JazzWeek’s top 100 recordings of 2012. The trio’s just-released recording, Too Marvelous for Words, features Don Aliquo on saxophone, and is the latest of 36 CD’s the trio has recorded together! For more extensive information, please visit beegieadair.com. Roger Spencer is the bassist of the trio. 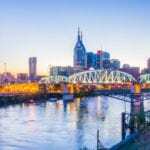 In addition to being a founder and director of the Nashville Jazz Workshop, he has worked with a host of the finest musicians in jazz. One of Nashville’s most widely respected players, he is also on the faculty of Vanderbilt’s Blair School of Music. Drummer Chris Brown has been one of Nashville’s most sought after drummers since moving here in 1992. In addition to session work and playing with Beegie, Chris tours regularly with bluegrass mandolin star Sam Bush. This season’s appearances of the Beegie Adair Trio are sponsored by the Steinway Piano Gallery of Nashville. Admission is $25 / $15 students with ID. Tickets are available for advance purchase online at brownpapertickets.com, by phone 24/7 at Brown Paper Tickets (800-838-3006), or during daytime business hours at 615-242-5299.